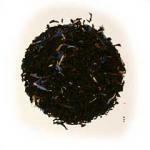 "The Divine Shrub: The Queen of Camellias" Tea (black & green) comes from the bushy evergreen "camellia sinensis". 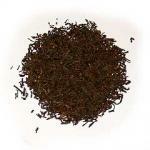 Black tea is the fermented variety and green is merely dried. The variations in the black teas usually come from such differences as when the harvest takes place, where the plantation is located (in reference to altitude), how much of the branch or twig is picked or plucked. Careful steps and procedures oxidize the leaves and change their chemistry. Tea, Tea, and everything Tea! That's our philosophy! 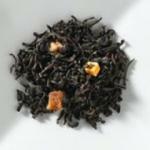 We offer over 140 varieties of tea including boxed and packaged tea, loose tea, decaffeinated tea, and herbal and green teas. 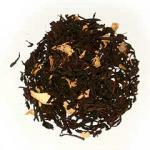 We provide the best quality and newest tea and tea items from around the globe. At In Cahoots you can find tea gadgets, bone china, pottery, great Vera Bradley Bags, wonderful lace from the Heritage Group, rice paper napkins, and beautiful place settings for that special party. 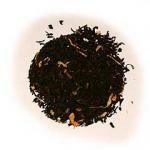 In Cahoots For Tea is pleased to announce that we now carry Matcha Green Tea! We are the only Infuze Matcha dealer in the US that offers this incredibly healthy, pure green tea. So stop in our Shoppe or give us a call. We will be glad to visit with you and we do mail order too.